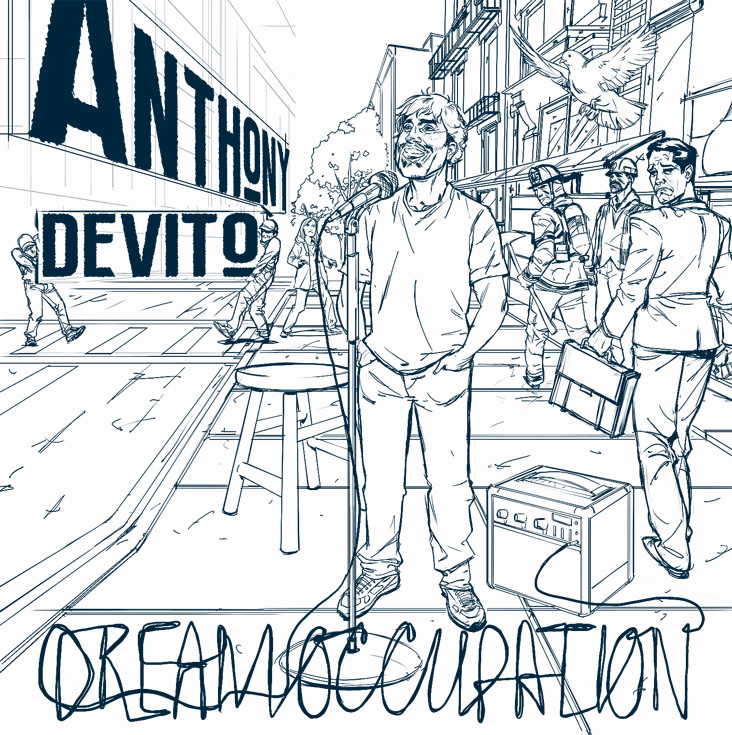 Illustrating Anthony DeVito's album for Comedy Central Records was a dream for us. We met Anthony four years ago in Asheville, NC, where he was a breakout talent at their annual comedy festival. Since then, we've seen Anthony grow better and better as a comedic performer. 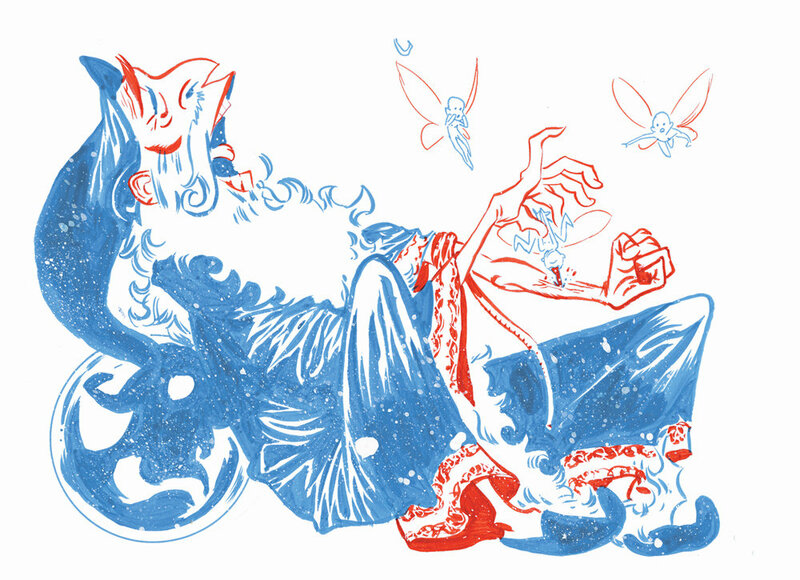 Today, he is one of the best in the country and it's such an honor to illustrate his album.